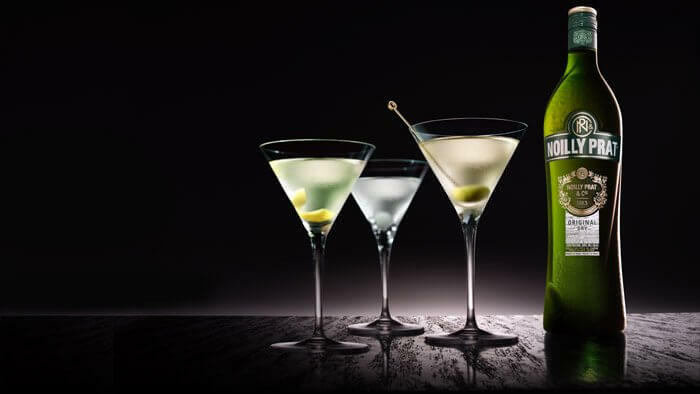 Noilly Prat is recognised by world-class bartenders as a key ingredient in the world’s most iconic cocktails. 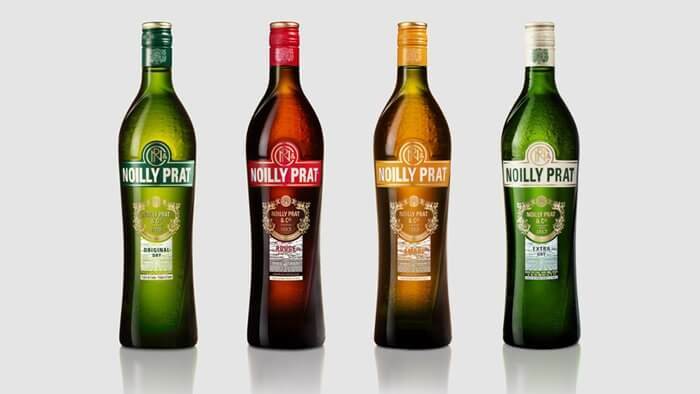 The Noilly Prat collection counts 4 vermouths: dry white wine blends, with botanicals from around the world. Discover over 200 years of heritage and traditional craft at La Maison Noilly Prat in Marseillan, South of France. Discover over 200 years of heritage and traditional craft at La Maison Noilly Prat in the South of France. 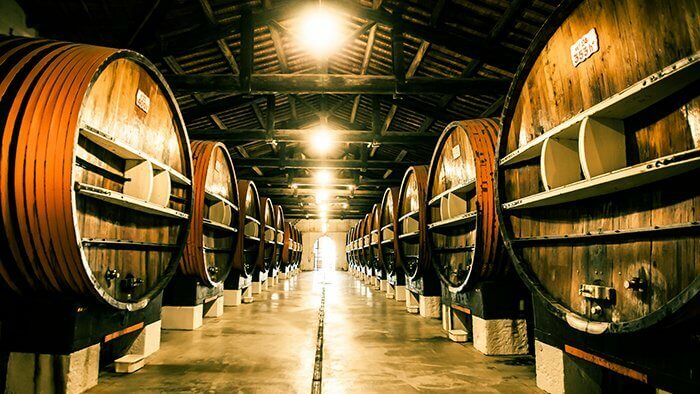 La Maison Noilly Prat invites guests from around the world to immerse themselves in local traditions of this iconic vermouth brand.